The time is coming. The seals are breaking. Judgment is at hand. 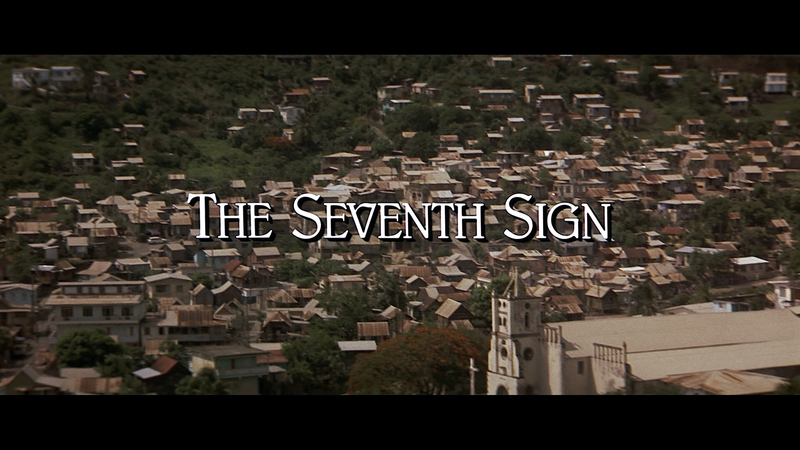 As the signs of the apocalypse come to pass, only one woman can stop the impending supernatural doom. Abby Quinn (DEMI MOORE) is a young woman who discovers that she and her unborn child play a terrifying part in the chain of events destined to end the world. 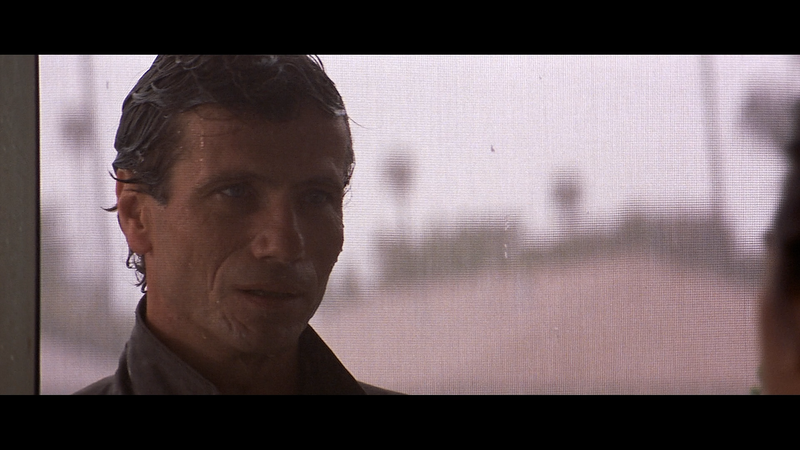 Already troubled with a difficult pregnancy, Abby grows more distraught once she and her husband (MICHAEL BIEHN) rent their studio apartment to David (JURGEN PROCHNOW), an enigmatic drifter. As Abby becomes ensnared in a series of otherworldly experiences, it becomes apparent that David is carrying out the mythical prophecies of Judgment Day… and that she has been chosen as the instrument of the Seventh Sign. But can Abby – or anyone – stand between the wrath of God and the future of humanity? This release comes with Interviews by Actor Michael Biehn (11:10), Director Carl Schultz (20:21), Screenwriters Clifford and Ellen Green (30:01), Actor Peter Friedman (20:13) and Actor John Taylor (10:52), each recounting their work on the film, what drew them to the project and other tid bits on the production. Also included are some TV Spots (1:04). All features are in HD. Considering it wasn’t mentioned on the back cover, it doesn’t appear this received any major restoration, even so, the 1080p transfer of the 2..35 widescreen aspect ratio movie, doesn’t look half bad with sharp detail throughout and colors appear bright. There are some minor dust marks that show up here and there and I did notice some vertical lines in some of the darker shots, but otherwise it is a solid transfer. The DTS-HD Master Audio 2.0 track does offer crisp and clear dialogue and while the depth isn’t anything extraordinary, still sounds quite nice with discernible ambient noises as well as the score from composer Jack Nitzsche. 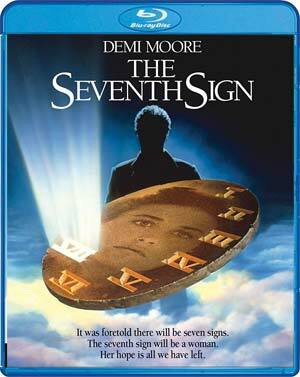 Overall, The Seventh Sign is an apocalyptic drama propelled by performances from Demi Moore and character actor, Jurgen Prochnow and is all around fairly entertaining even if these type of films aren’t exactly my thing. This Blu-ray release from Shout Factory has a nice array of new bonus features while the video/audio transfers are both well done.